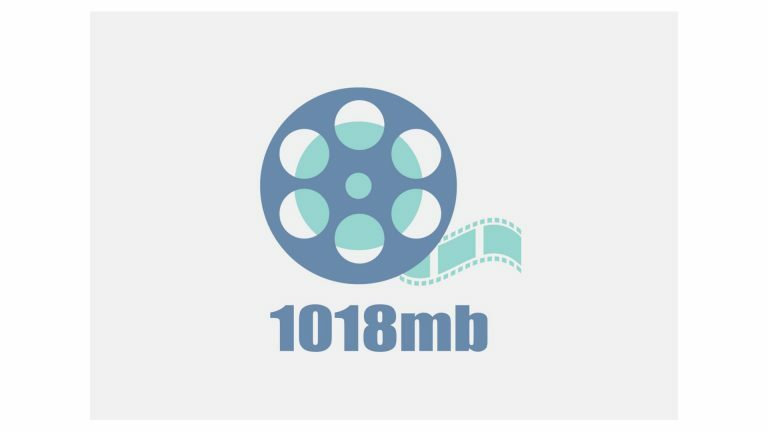 1018mb is born out of passion for movies and entertainment. It stands for the democratization of movie viewing. It is a new age movie viewing platform, which provides the power and convenience in the hands of consumers, while increasing the monetization for cinema chains and movie houses. TERIFLIX has partnered with 1018mb for acquiring screening rights for some of the movies in its library. Movies for which screening rights have been obtained from 1018mb are explicitly marked in our library. No films are currently available from 1018mb. To know more about 1018mb, you can visit their website here or write to them at info@1018mb.com.